On this, Valentine’s Day 2019, Simon speaks to BBC World News about the carbon footprint of the rose and other flowers. Press Day on Monday 21st May 2018 kicked off in beautiful sunshine with Simon creating some gorgeous posies with Nicki Chapman and Lesley Joseph. Catch up here on iplayer.  Simon enjoyed returning to the BBC Studios this week, prior to the Royal Wedding, where the American Television company PBS interviewed him for a programme to be broadcast in North America. Simon had a wonderful time on ITV's This Morning on Wednesday 11th April 2018 talking to Eamonn and Ruth about wedding flowers. Please tune into BBC1 on Monday 19th March 2018 at 8.30pm to watch Classic Mary Berry. Join Simon tomorrow, Wednesday 31st August, when he chats to Allison Ferns on BBC Radio Sussex at 2pm - don't miss it! Simon enjoyed being interviewed by Allison Ferns for BBC Radio Sussex at the fabulous RHS Hampton Court Palace Flower Show. Hopefully you saw Simon live on BBC 1 at the fabulous RHS Hampton Court Palace Flower Show appearing on Kitchen Garden Live With The Hairy Bikers on Friday 7th July 2017. Simon is delighted to return to co-present the Jo Good Show on BBC Radio London on Saturday 8th July and Saturday 15th July 2017. Did you see Simon on Thursday 16th June at Gardeners' World Live at the NEC Birmingham? British Flowers Week is from Monday 13th - Friday 17th June 2016. To launch this special week, Simon was delighted to chat on the Jo Good show all about the UK cut flower industry which celebrates British flowers. The Saturday Show - 21st May on Channel 5 at 9.30am. Simon was on Channel 5’s The Saturday Show to talk about The World’s Biggest Flower Market, a documentary he co presents with Cherry Healey. A 60 minute documentary for BBC 2 presented by Simon Lycett and Cherry Healey. Hopefully you caught Simon on Friday 13th March 2015 when he chatted to Jo about special ideas for Mother's Day? Simon presented a fabulous festive feature on Saturday 6th December - he'll be back in the New Year with more treats for Lisa and Steve! Did you see the show on Thursday 23rd October talking the language of flowers? Simon had a wonderful time at Chelsea this year. © Simon J Lycett Ltd. All Rights Reserved.